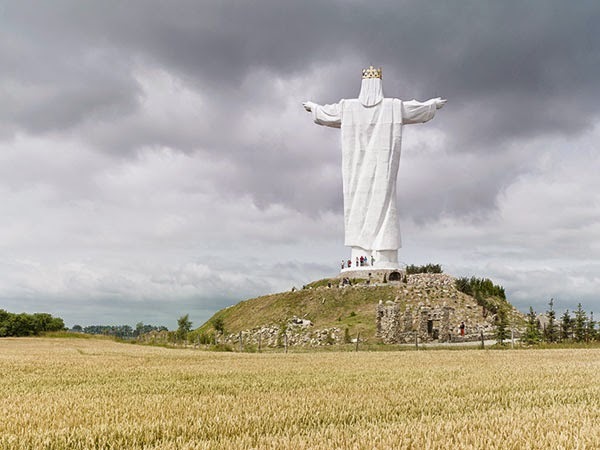 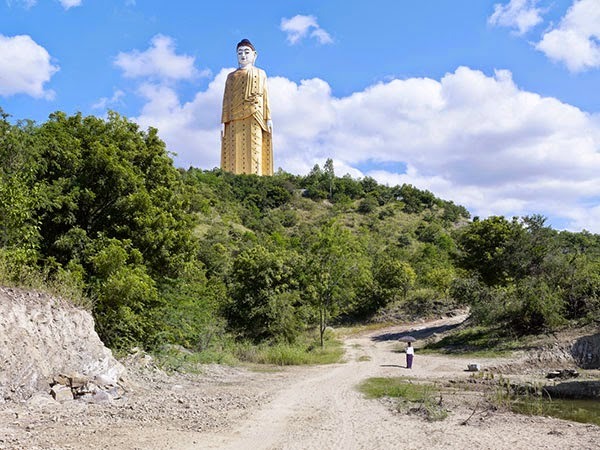 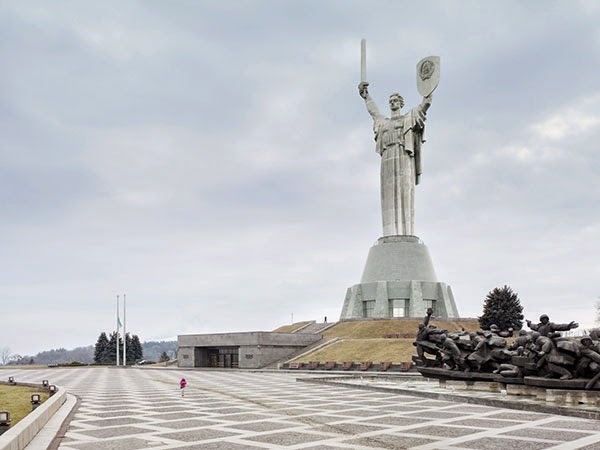 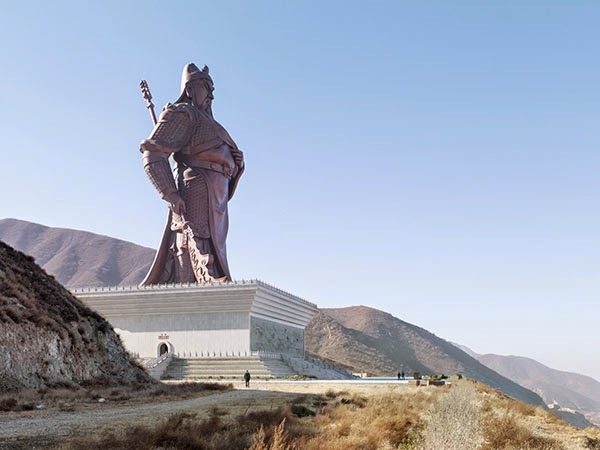 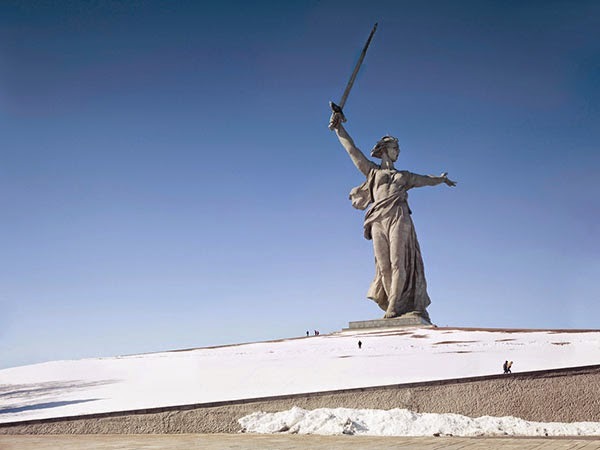 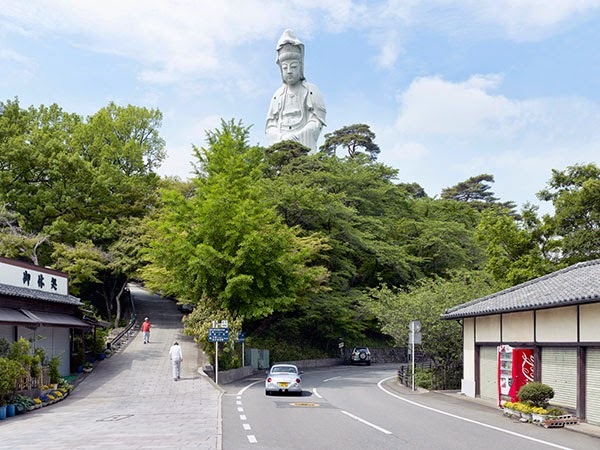 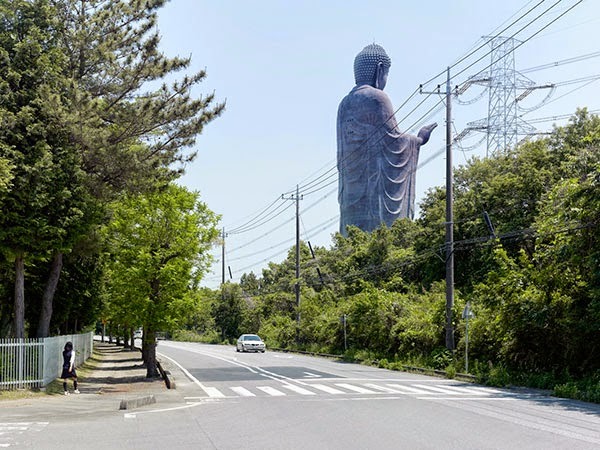 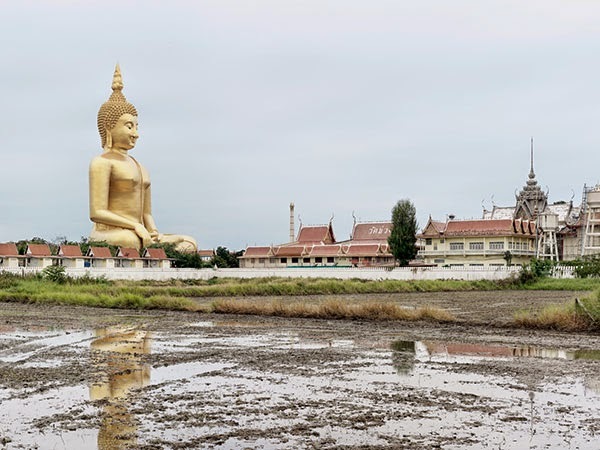 Fascinating photos of gigantic statues that dominates the landscapes. 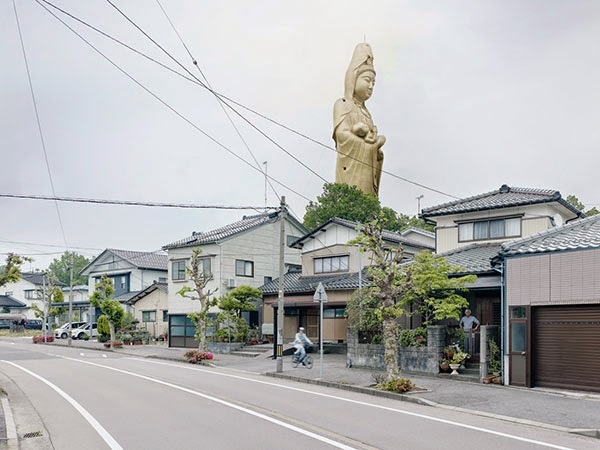 The statues are often idealized, political, or religious representations that were erected to maintain the memory of a person or an event within a given culture and are meant to last for many generations. 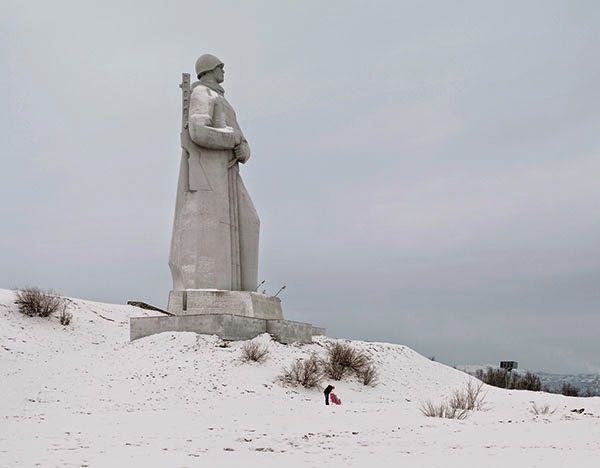 Fabrice took the photos from a standpoint outside their formal surroundings to give a wider perspective of the landscape and to show how insignificant the human figures appear. 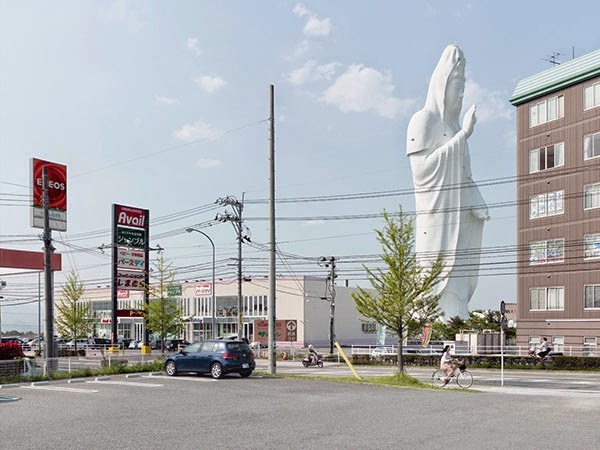 See more of Fabrice's work here.